A sprig of holly highlights the holiday season. 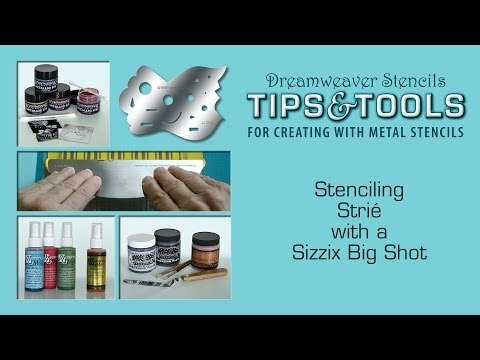 Great for stenciling with inks, paints, etc. Or for pasting in any technique. Stencil is approximately 3-3/4" X 2-3/4". High quality, precision, stainless steel stencils manufactured in China from designs copyright by Lynell Harlow and Stampendous. Holly And Swirls Metal Stencil was added to your cart.